Professor Chris Hauton is Professor of Marine Ecophysiology within Ocean and Earth Science, National Oceanography Centre Southampton at the University of Southampton. 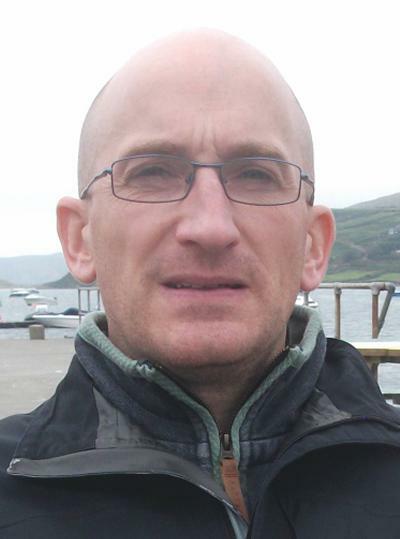 Chris Hauton is a marine ecophysiologist with expertise in assessing how natural and anthropogenic drivers impact the ecophysiology and immunology of marine invertebrates. His research encompasses different levels of biological organization from molecular studies of changes in gene expression to assays of whole organism physiology. Recent research has 1) provided evidence for upregulated metabolism in response to seawater acidification in temperate coastal crustaceans; 2) identified molecular mechanisms underlying immune response in various marine invertebrates; and 3) identified novel antimicrobial components in decapod crustaceans. studies of invertebrate immune receptor diversity and immune response in marine invertebrates (University and UK CEFAS funded). He has published > 22 articles and book chapters (incl. in press and in review) in peer-reviewed literature and has been awarded ~ £1.3 million in research grant funding from NERC, BBSRC, Royal Society, and the EU since 2001.